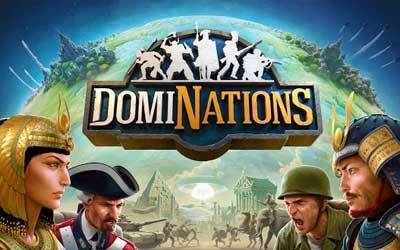 Previous version DomiNations 5.550.551 apk for Android will help you to downgrade or install older app easily. This is one of the best Strategy apps. Fixes to remove air Troop Tactics after use! Fixes to allow War Bases to be selected for Friendly Challenges! Corrected a bug to prevent the overcharging of crowns when finishing University skills early.